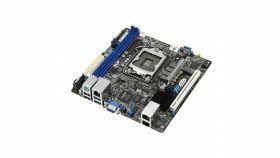 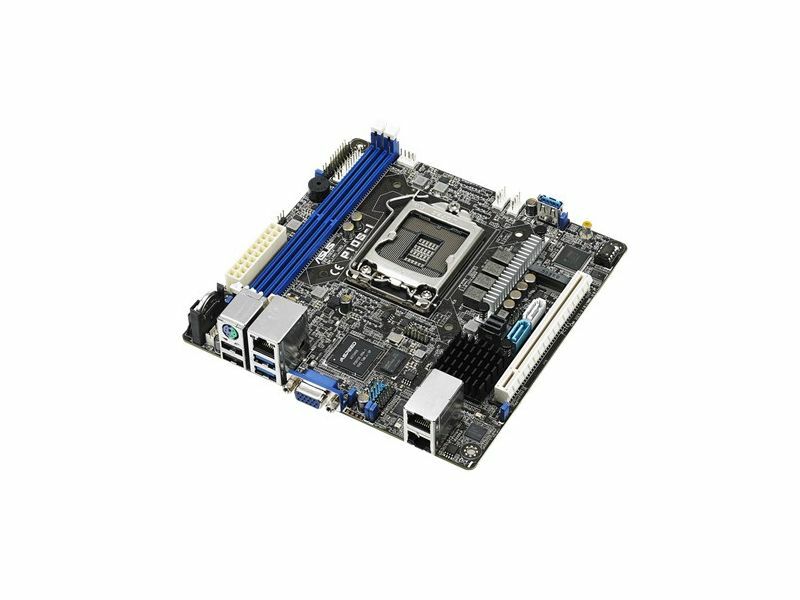 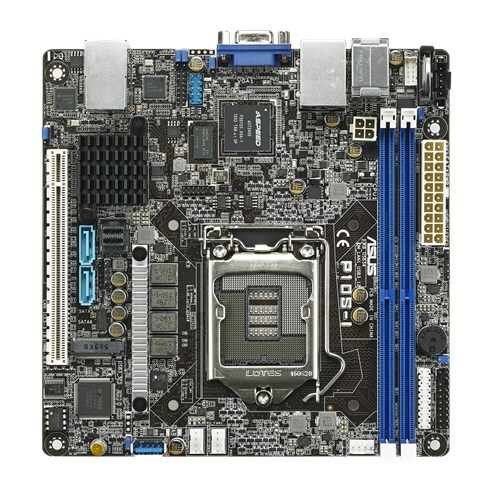 CPU's supported: 1 x Socket LGA1151 ; Intel®Xeon®processor E3-1200 v6 product family ; Intel® Xeon® processor E3-1200 v5 product family ; Intel® Core™ i3 processors; Intel® Pentium™ processors; Intel® Celeron™ processors. 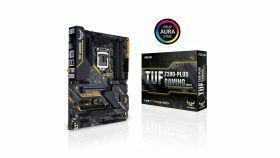 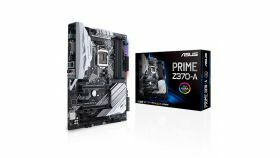 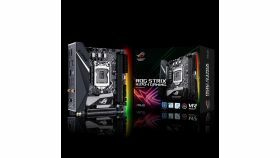 Memory type: Total Slots : 2 (2-channel) ; Capacity : Maximum up to 32GB UDIMM; Memory Type :DDR4 2400 /2133 UDIMM non ECC and with ECC; Memory Size :16GB, 8GB, 4GB . 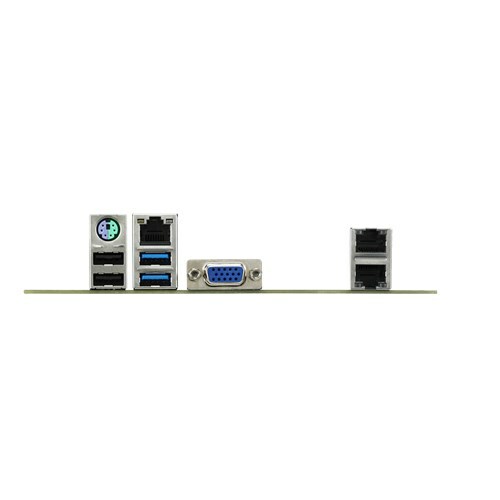 Connectors: 1 x TPM header; 1 x PSU Power Connector (20-pin); 1 x USB connector; 3 x Fan Header , 4pin; 1 x SMBus ; 1 x Chassis Intruder; 2 x Front LAN LED; 1 x M.2 Connector ; 1 x Onboard header for optional management cardd.